The Native American culture is a living, breathing entity. It is a tapestry of tradition and values passed on from generation to generation. One tradition that exemplifies the love of family and community in Native culture is the powwow. "Powwow" is the English version of the Indian word pau-wau, which originally stood for a healing ceremony conducted by the spiritual or religious leaders of various tribes. As traditions evolved throughout the generations, these ceremonies became a time to celebrate a rewarding hunt, to give gratitude to the spirits for a bountiful harvest, and to spiritually prepare a warrior for battle. The powwow celebration also incorporates the Native spiritual conviction that life and death follow a continuous, sacred circle. Tribal drums, dancing, food, chanting, and traditional healing rituals are all a part of the gathering. It’s also used as an opportunity to act out ancient stories handed down through the generations, keeping their history alive. A powwow is a vivid celebration filled with color, music, and laughter. Throughout Native American history, social events like these often took place once a year. It was an opportunity to strengthen community bonds and to catch up with those who had become part of another tribe. It was also an occasion for enemies to put aside their differences and come together in a moment of truce. 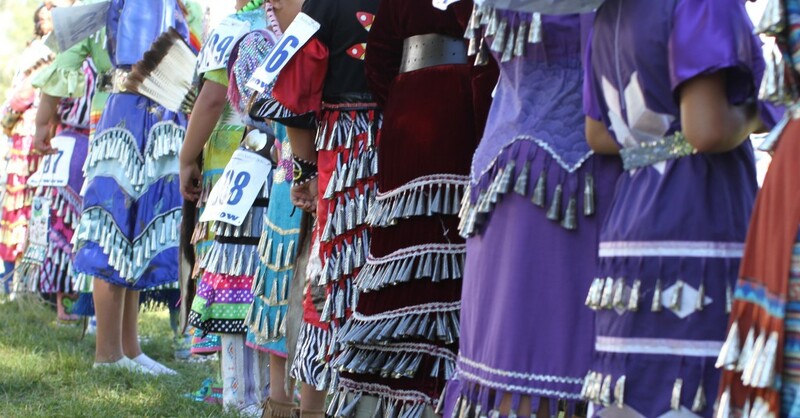 Today, the powwow is a place to meet together and join in traditional Native dance and song. It is a time to visit with friends, renew old acquaintances, and make new ones. It’s an opportunity for Native people to honor and preserve their culture. For many Native Americans struggling to live in the contemporary world and still remain true to their heritage, a powwow is a demonstrative symbol, exemplifying the strength and vitality of their legacy. We are determined to cultivate Native American culture and values. We believe in seeing this generation of Native youth empowered to seize a future of hope and opportunity through programs that protect at-risk youth, as well as promote education and cultural heritage. We invite you to join us on this rewarding journey as we stand in solidarity and invest in hope.